Exfoliation helps remove dead skin from the body, and depending upon our age and the climate in which we live, dead skin is replaced with new skin in different time periods. In old age the new skin does not appear as soon as it does when we are young. To do away with dead skin cells and make way for the fresh, new skin we need to exfoliate. And for that it is important to figure out what is the best suited exfoliation tool for our skin. 1. Sugar and salt scrubs- These are the home made scrubs using sugar and salt granules, as they form great scrubbing tools. 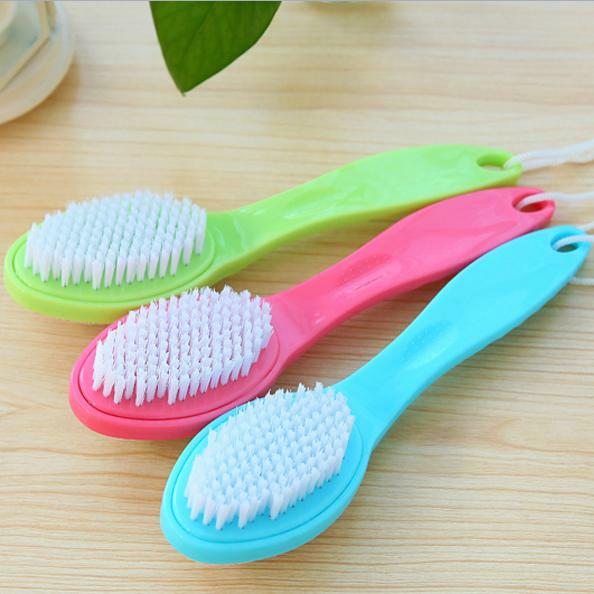 There are multiple combinations in which we can use them as a scrub along with multiple other items from our kitchen. Refer to any of the home-made scrub tutorials for reference on this. 2. 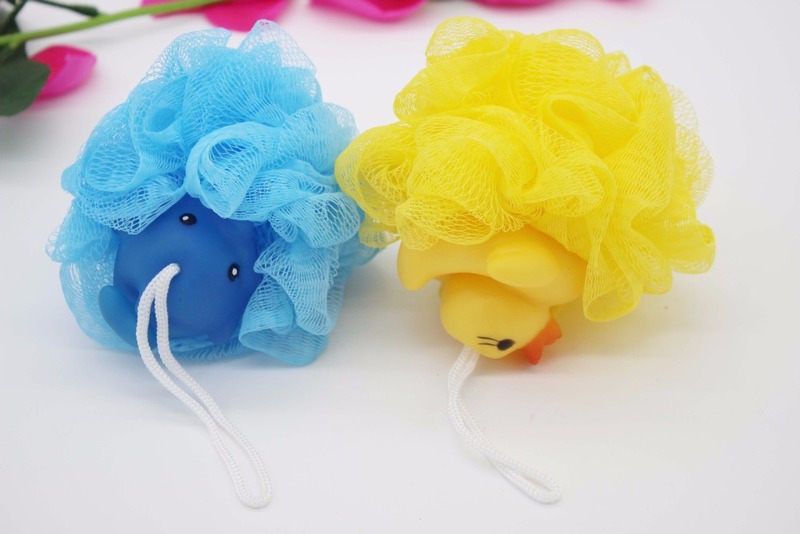 Loofah- This is the easy way out, without putting in much effort just go buy yourself a manual scrub/loofah and rub it against your skin while bathing. This will help you remove dead skin cells and leave you with baby soft shiny, new skin. 3. Scrubbing brushes or stones- These are the older methods of scrubbing, but are still in use, even though we have a lot of modern methods of scrubbing available today, these are probably one of the most effective scrubbing techniques. But it is usually not for the whole body but instead only a few parts like the ankles, elbow and knees. 4. 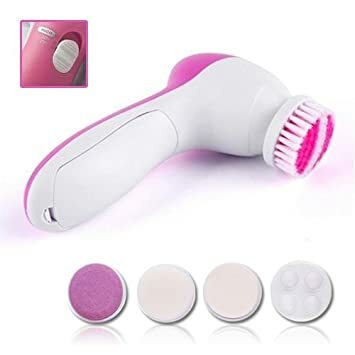 Cleansing system- This is one of the advanced methods of scrubbing, as it involves a battery operated device used for exfoliation of facial skin. It comes with detachable cleansing heads and can be used for various body parts depending on your preference for a particular cleansing head for a particular part. 5. Scrubbing creams/ granular scrubs- These are probably the most common form of scrubbing tools in use these days. All the companies dealing in skin care have introduced their scrubbing creams or scrubs. These are mainly used for facial scrubbing, there is a wide range of options available to choose from if one needs a scrubbing cream.